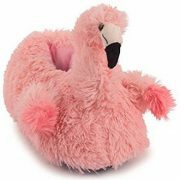 Whether you or your child wants a pair of shoes of dancing, exercising, or simply comfort, a great pair of ballet slippers can meet your needs. Here is a look at some of the best ballet slippers we could find for females of all ages. Designed for toddlers and little kids, these Bunnyhop ballet slippers come in pink and a big range of sizes. 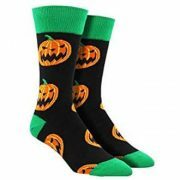 They feature a leather upper with a strap across the top of the foot, a leather sole and an elastic drawstring with a cotton lining and a suede insock. 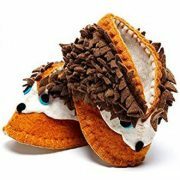 Users find these slippers to be cute, comfortable and great for everyday play as well as practicing those dance moves. They are also nice quality and well made. The elastic can be tightened for a more customized fit. 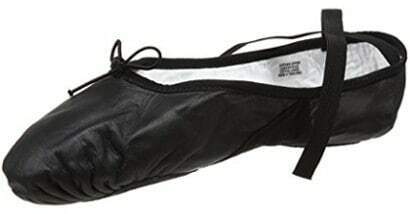 Capezio Daisy Ballet Shoes run in toddler sizes 6.5 through size 8 and little kid sizes 6.5 to 8.5 as well as your choice of colors between black, white and pink. In addition, they have a leather upper and sole. They are lightweight and soft, and the leather is durable. 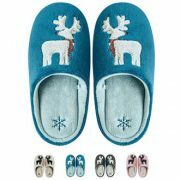 These ballet shoes have a wider fit than many other slippers. Users review that they are cute, well made and easy to tighten to help customize the size. They are also well constructed and sturdy. 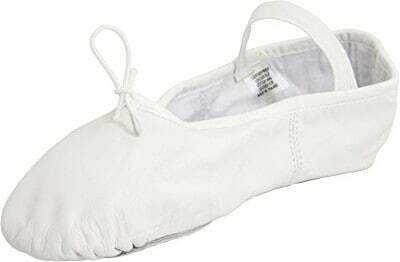 These Canvas ballet slippers come in women's sizes 4 through 11 and your choice of pink or white. 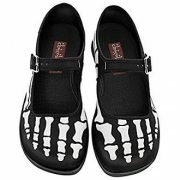 They feature a canvas upper, a split sole and pre-sewn elastic straps. 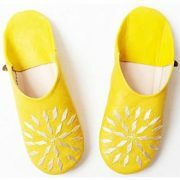 Users say that they are great for wearing around the house and doing yoga or barre exercises. 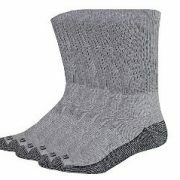 They are also good quality, comfortable and easy to tighten. They fit well and need little or no break in period. Finally, they are sturdy and sell for a good price. 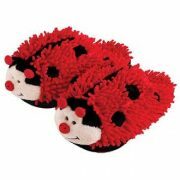 These Dansoft Ballet slippers come in toddler sizes for ages 1-4 and little kids sizes for ages 4-8. You can choose among three colors: black, white or pink. This footwear features a leather upper, a full suede sole and a drawstring topline strap. Users review that it is well made and comfortable with soft leather and good stitching. 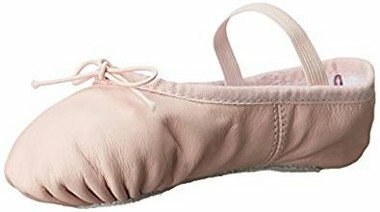 This hybrid ballet slipper for women comes in sizes 3 A (narrow) to 5 E (wide width) as well as colors pink, white, and black. It features a leather and fabric construction, an elastic drawstring and cotton lining with a suede insock. 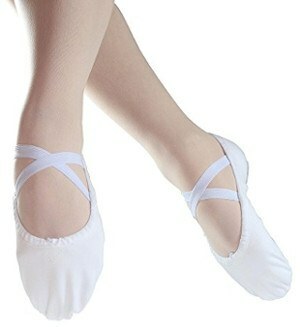 Users like the fact that this ballet footwear fits well and is very flattering to their feet. 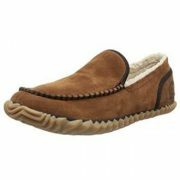 It is also extremely comfortable and the sole doesn't tend to bunch up. 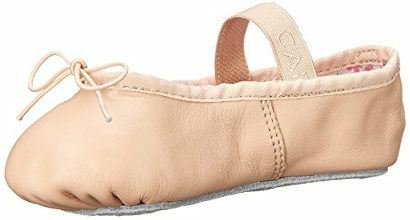 These Capezio Love Ballet flats come in a range of sizes that are suitable for children´s age 1-8. They only come in pink and feature a leather upper and a suede sole with an adjustable soft elastic strap and printed cotton lining. Users find them cute and well made. 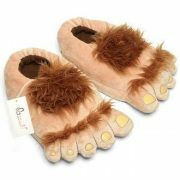 They have great quality and flexibility while they also fit well and are designed to grow with your child. 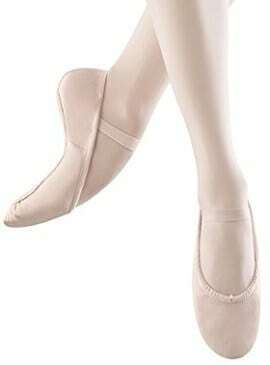 This Dansoft ballet slipper for women comes in sizes 3 N (narrow) through 5 C/D (wide.) The colours you can choose from are pink, white, and black. 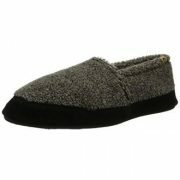 This footwear has a leather upper, a suede sole and a bow at the toe with a single elastic strap. 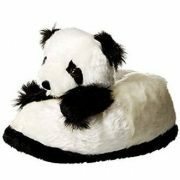 It is well made, sturdy, comfortable and conforms to the foot. The elastic can be adjusted and the strings can tighten. 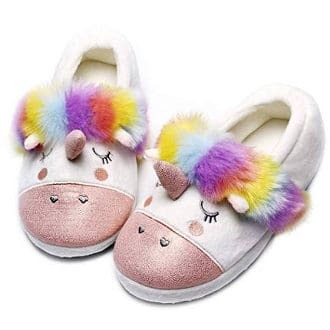 These Canvas ballet slippers are designed for toddlers, little kids, big kids and women so they come in a wide size range suitable for all of these ages. 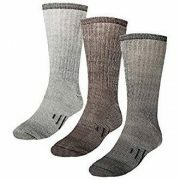 There are 4 available colors: white, pink, black and brown. 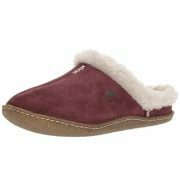 They feature a canvas upper and a suede split sole with an elastic drawstring. There is also a double strap that criss crosses over the top of the foot. 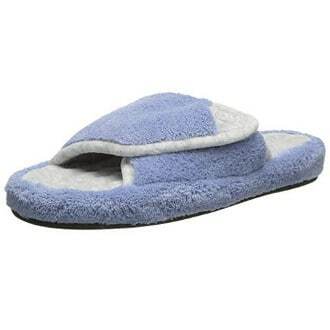 Users find that these slippers are cute, well made and fit well. They also like that they adjust to the foot easily and are good enough quality to be used as a performance shoe. 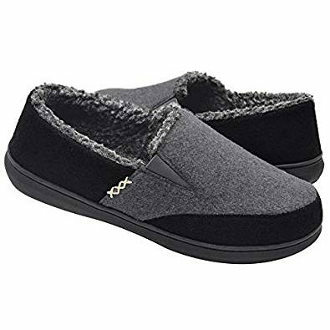 To conclude, if you are looking for a comfortable and soft shoe that can be worn for exercising, dancing, or simply comfort, then one of the best ballet slippers for kids and adults in this review may well fit the bill.